He is a man of the future yet he is already walking among us. 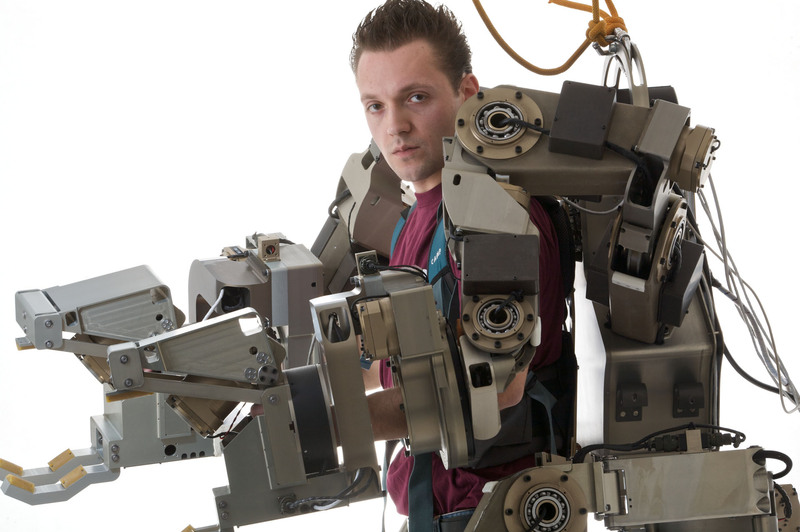 He manipulates his genes and uses bionic limbs: this is Man 2.0. A six episodes series to discover beauty through art and knowledge. Money and art: two worlds, seemingly far apart, but in actuality closely intertwined. Kepach is an Italian company specializing in the production of innovative and original factual content addressed to national and international markets. Established in 2014 by Photo-Reporter & Filmmaker Massimo Brega and Marketing & Media Relations Specialist Sara Resnati, the production company has concentrated since in conceiving, producing, shooting and editing creative documentaries and in devising relevant marketing and distribution strategies that have allowed its content to be broadcast on the main European and world televisions (Rai, ZDF, PBS, Discovery, etc).